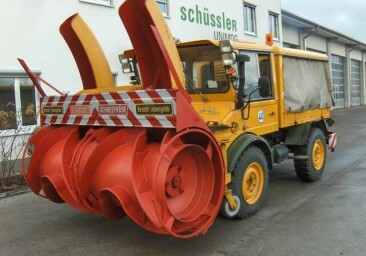 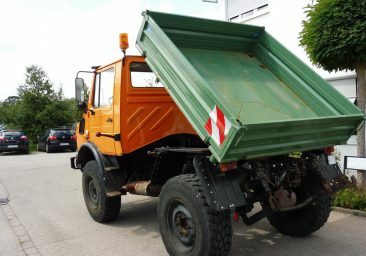 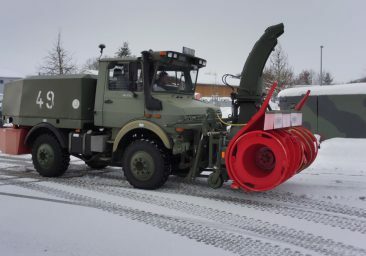 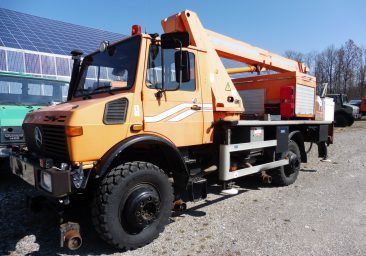 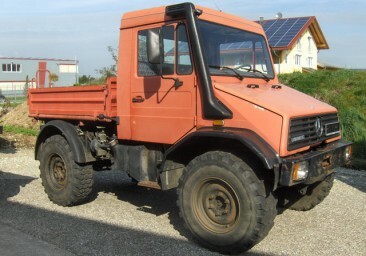 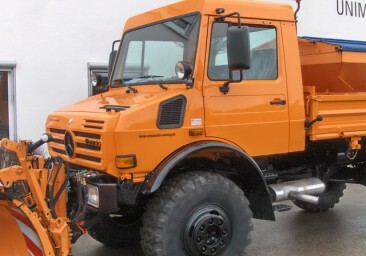 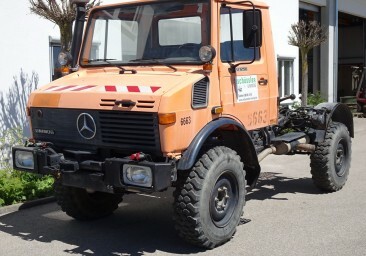 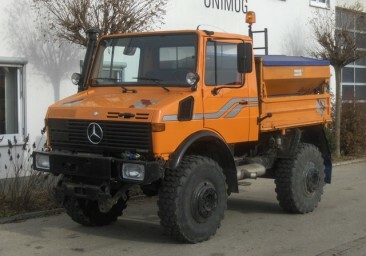 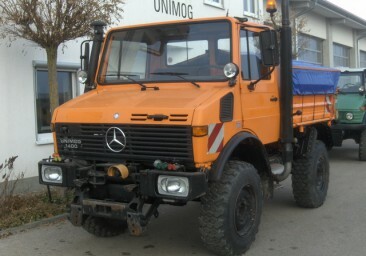 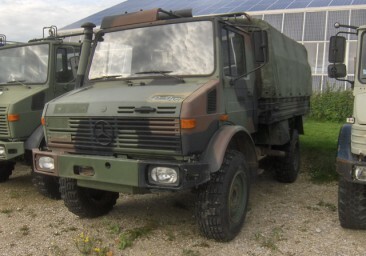 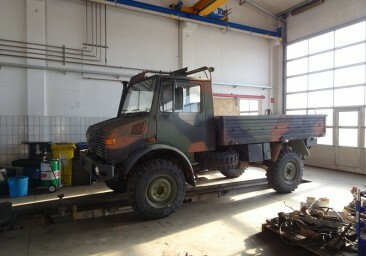 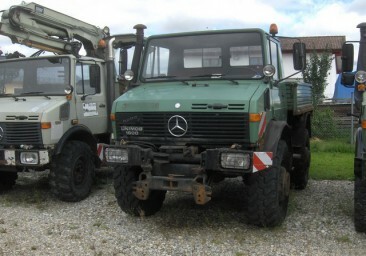 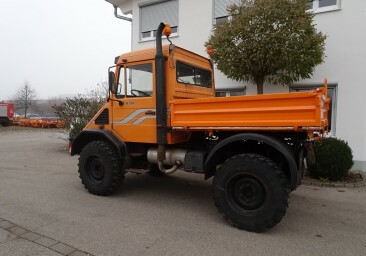 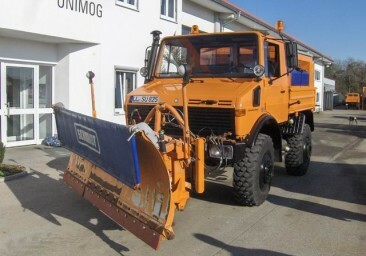 WE CONSTANTLY STOCK A COLLECTION OF APPROXIMATELY 70 USED DIESEL UNIMOG. 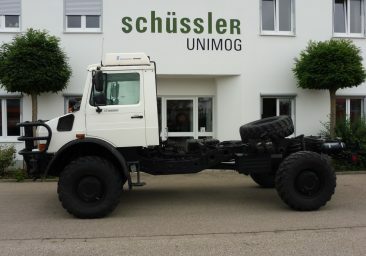 Scroll down to see them online. 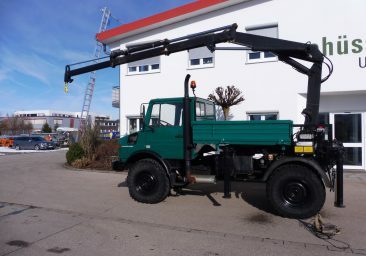 If you do not find what you are looking for you – don’t hesitate to call! 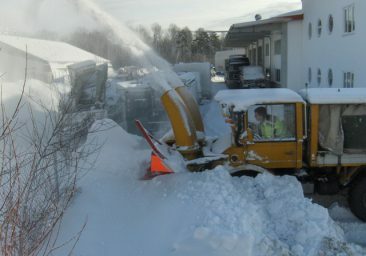 We are open Monday to Thursday from 7.30am to 5pm, Friday from 7.30am to 2pm, or by appointment.